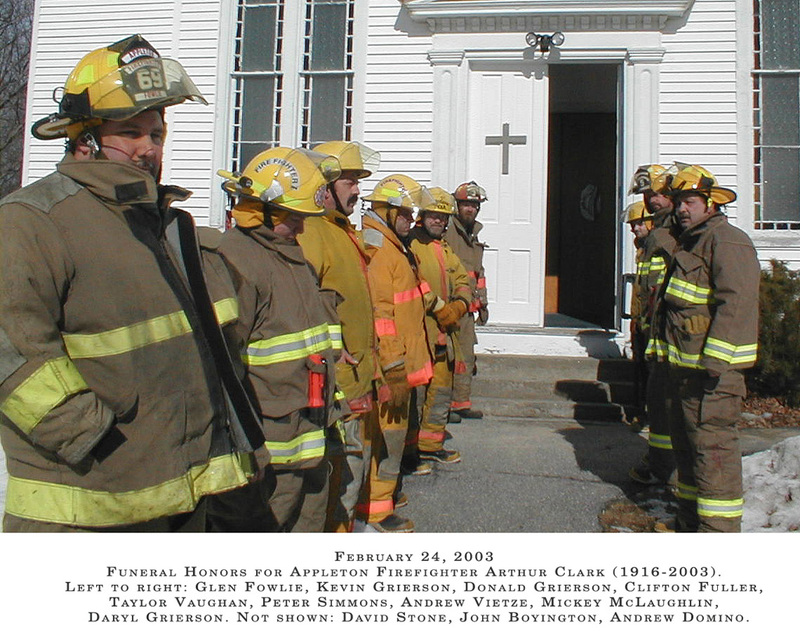 The 22 men and women of the Appleton Fire Department protect the lives and property of 1,200 residents near the central coast of Maine. Volunteers lend a hand to their neighbors across 36 square miles of rural countryside. 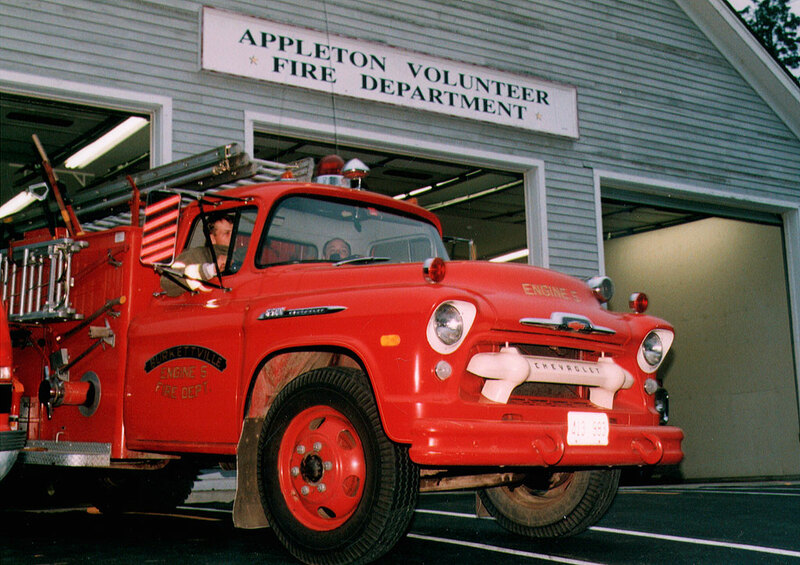 The department started in the early 1950s as a private group of volunteers receiving financial help from the town of Appleton. 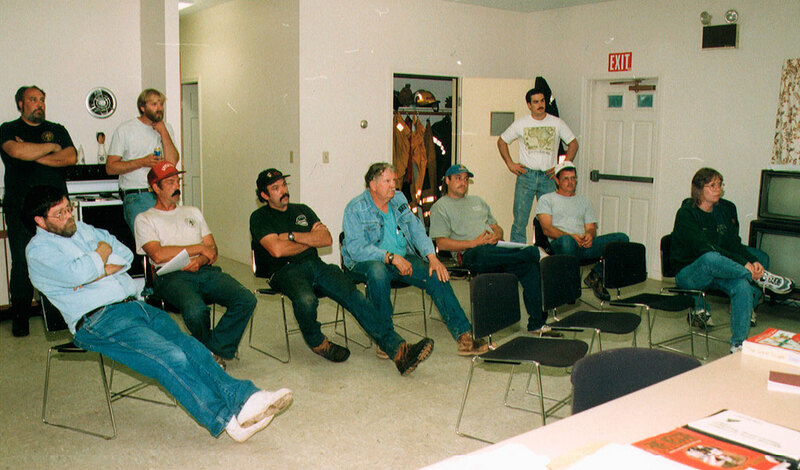 The town eventually bought the department for $1 and now funds an annual budget of approximately $40,000. The department's fleet of five trucks date from 1956 to 1979. "I remember the days we didn't have radios. 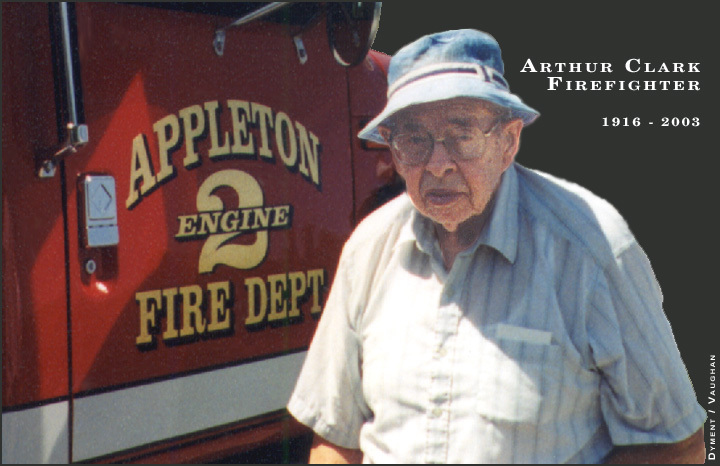 It was awful," says Assistant Chief John Boyington. Volunteers received fire calls via the telephone, but had limited information about the location and nature of calls. "When I first started, it was a social club," he continues. That's changed. Now the department includes four state-certified firefighters and three emergency medical technicians. Unit JR: Kevin Grierson - Firefighter Jr.